After the worst Halloween ever, Carly-Beth assumed that nothing could be scarier than a drooling rubber mask with a mind of its own. But now Carly-Beth has discovered something far scarier: an entire house full of haunted masks! 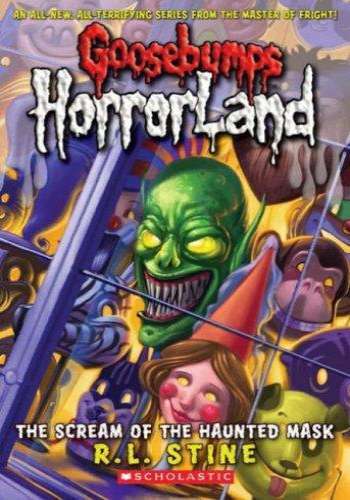 If Carly-Beth can survive the night, even a terrifying amusement park like HorrorLand might seem like a vacation. Then again, maybe not.